Co-authored by Kelly Couto, Associate Vice President of Managed Services at Atrium, one of our trusted MSP partners. 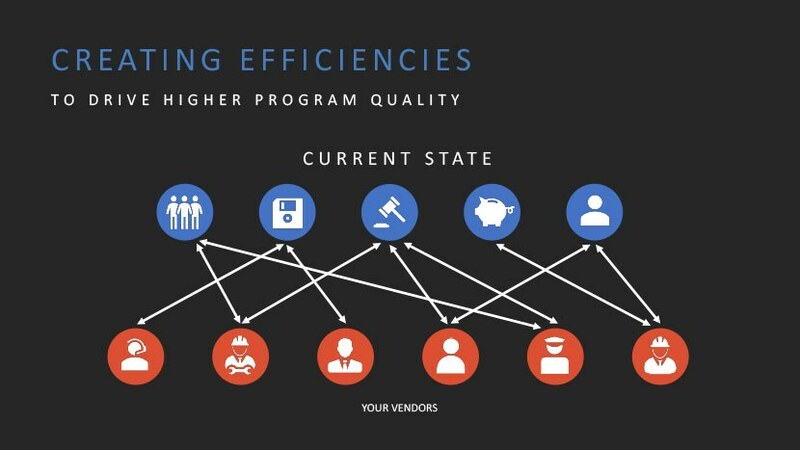 Struggling with spiraling costs related to your contingent workforce program? Striving for greater regulatory compliance, competitive rates, and better insight across your business? Experts from Atrium, a world-class talent solutions firm, and the VectorVMS vendor management team joined forces to share their contingent workforce management expertise in a webinar for organizations seeking solutions to these and other thorny—and expensive—problems. Here are three key takeaways to help you understand the underlying causes of your challenges and effective solutions to better manage your contingent workforce. Inefficiencies in your contingent workforce program could be causing an adverse ripple effect on the rest of your organization’s workflow and overall business goals. The graphic below illustrates the current state of a company that doesn’t have a cohesive program. Lack of visibility into your program. 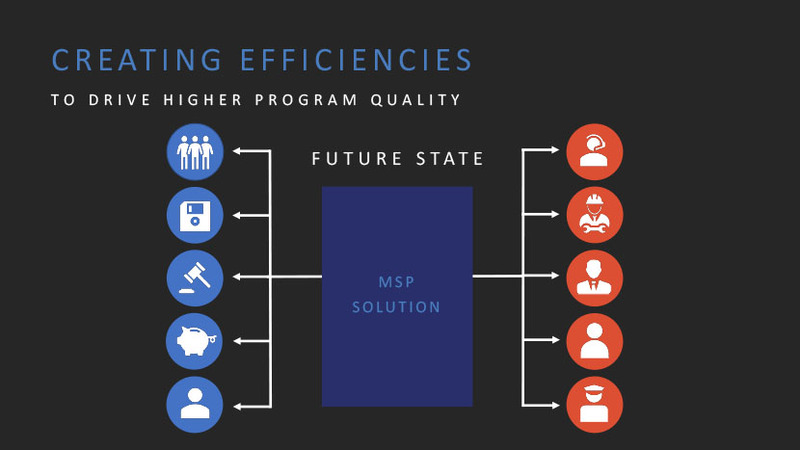 Discover how combining the power of an MSP and VMS enables strategic and effective management of your contingent workforce.